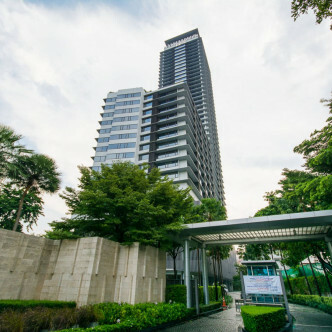 Residents of Amanta Lumpini are given the choice of 286 stylishly decorated and spacious units, each of which comes fully furnished. 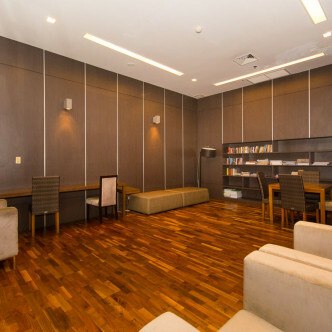 This building is a real oasis in one of the city’s main business districts and features an impressive 61 floors that command unparalleled city views from the large picture windows and balconies. 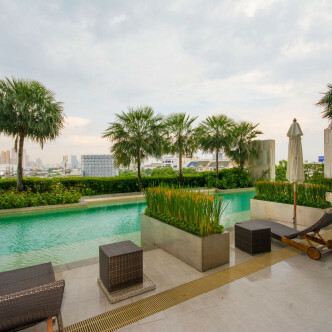 There is certainly no shortage of luxurious facilities here and there are two different swimming pools to choose from with large decking areas to soak up the sun on. 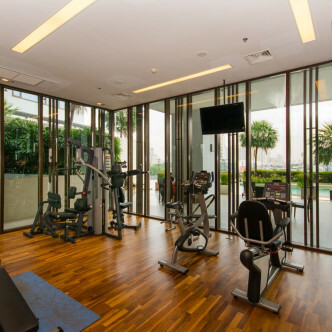 The Jacuzzi is the perfect place to unwind, while residents can also make full use of the onsite steam room, library and modern fitness centre. 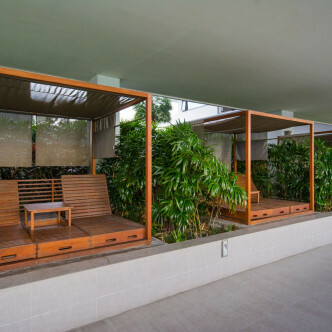 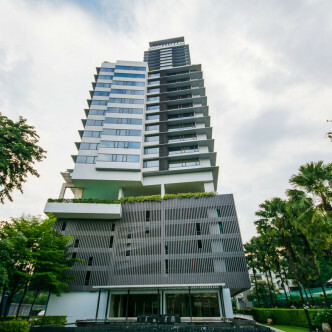 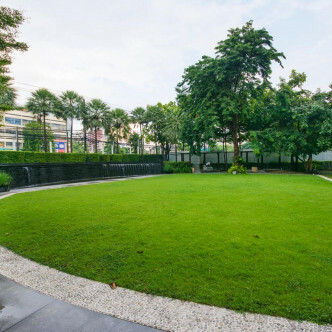 The location of the building is ideal for people who enjoy spending leisure time outside, as the large and lovely Lumpini Park is within walking distance. 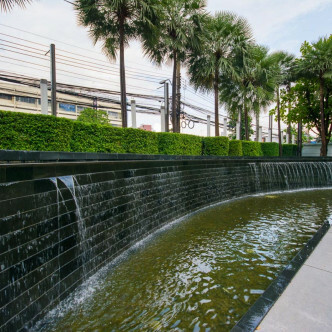 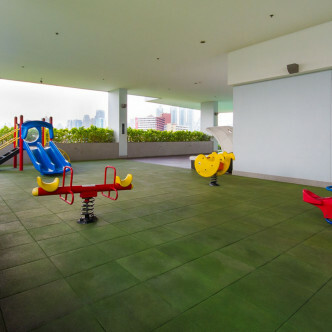 This park features plenty of places to unwind in the sun and is also a popular place to go jogging in the early morning and evening, while the nearby Khlong Toei MRT station provides easy access to the rest of the city.